An essential update for all practitioners and staff involved with clients affected by tax issues, as well as tax specialists. This course aims to keep your technical knowledge up to date to comply with the ever-changing regulatory environment. The Government have changed the way in which tax law is being promulgated. We now get a March Budget with some detail but massive consultation to flesh out the proposals over the summer with a draft Finance Bill being issued near the time of the Autumn Statement. We will need to monitor the progress of this but clearly we must not forget the rest of the world of tax continues to evolve so this must be covered too. It must also look at the way it affects our work and the way we do it. The course is intended not only to alert you to regulatory changes, but to highlight points which can be used in practice. 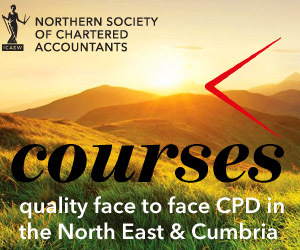 The course will also cover recent HMRC guidance and Tribunal and Higher Court decisions.